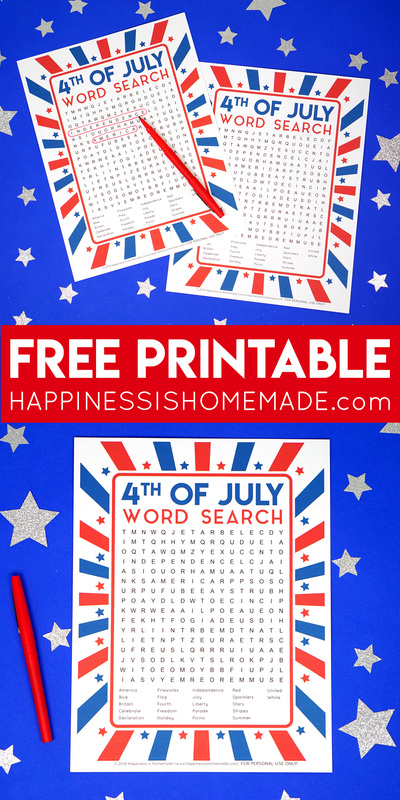 This fun printable 4th of July Word Search puzzle is a ton of fun for kids and families! 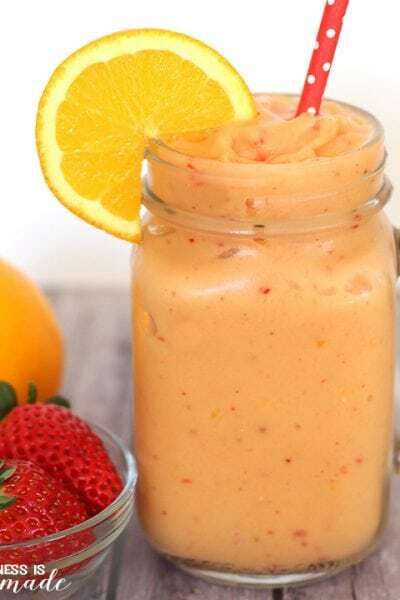 Great for kids of all ages! 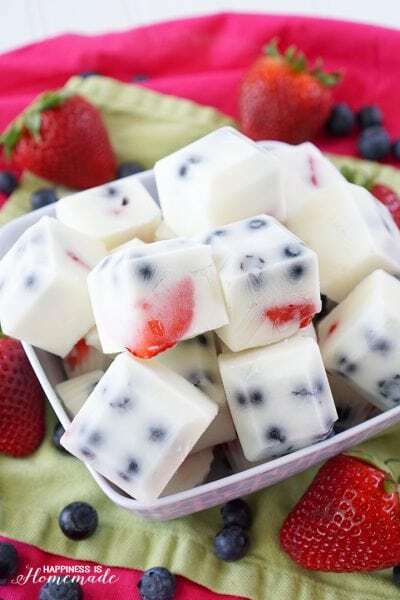 Perfect for 4th of July parties, summer camps, and summer school students in the classroom! 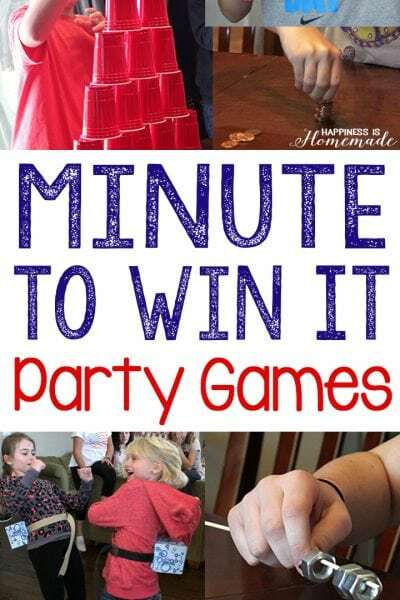 Looking for a fun and easy activity to do with your family before the fireworks on 4th of July? 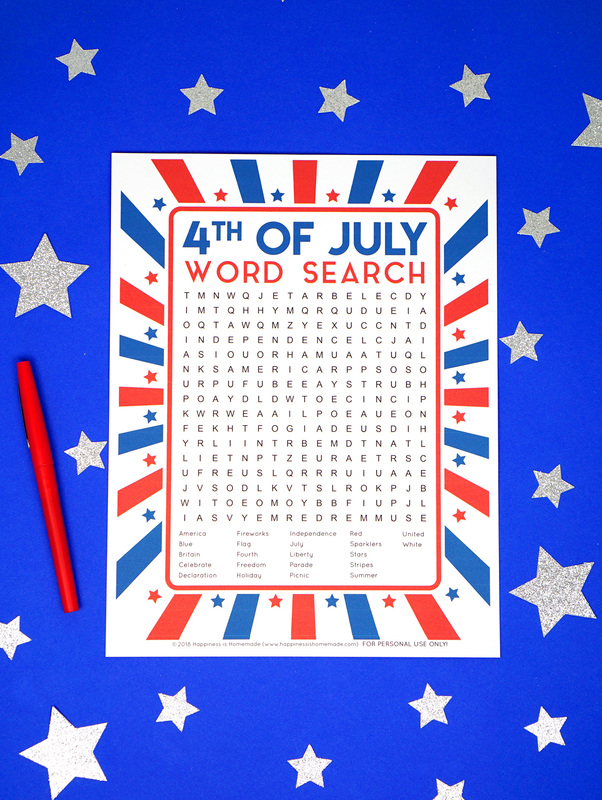 This 4th of July printable word search is the perfect solution – simply print and play! 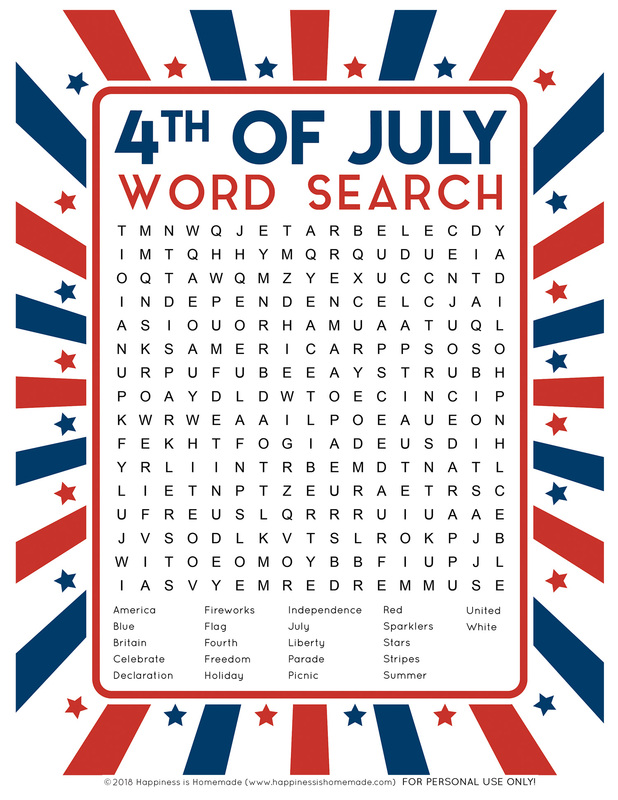 Seek and find sixteen Independence Day themed words and phrases in this printable 4th of July word search that’s ideal for elementary-school-aged children and older – even the grown-ups will have fun with this one! My family and I love word searches! I’m sure that we inherited our love for word searches from my mom who always has a “puzzle book” handy. 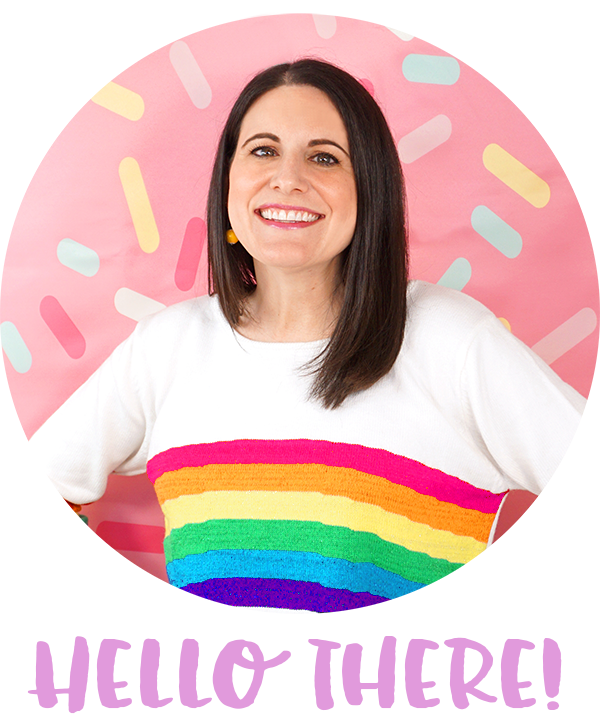 Word puzzle games are totally her thing, and she has been known to complete an entire word search in under two minutes flat, so racing to see who can complete a word search the fastest is definitely my family’s idea of a fun time! 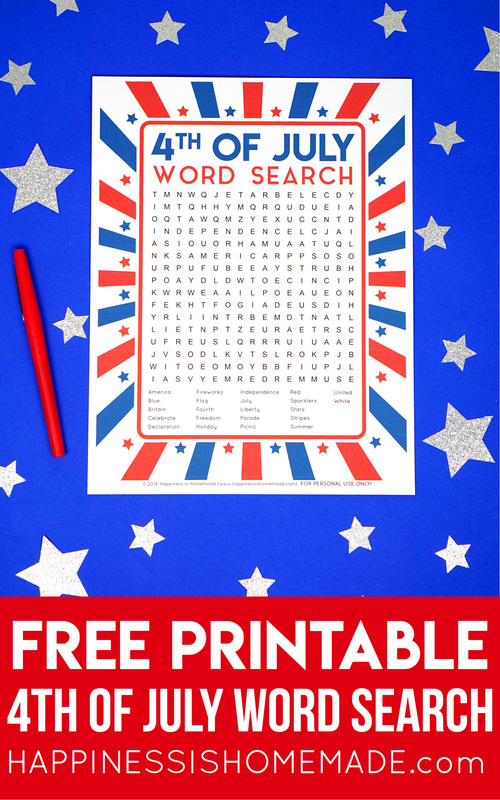 This 4th of July printable word search is a ton of fun for kids of all ages and adults alike (very young children may need a bit of adult assistance with the longer words)! Word search puzzles are a great workout for your brain! 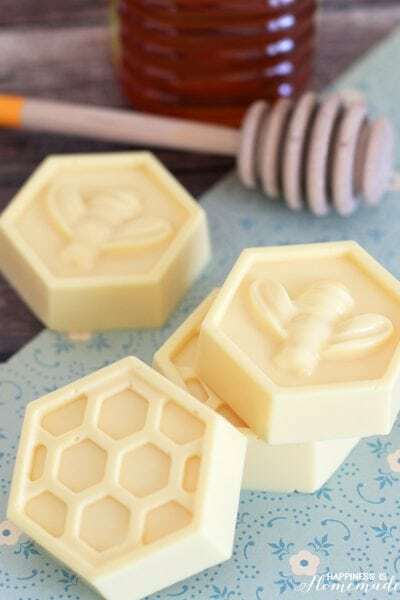 They help your brain filter words into recognizable patterns which in turn helps you to find order and create meaning from everything around you. Word searches are also beneficial in helping with spelling, vocabulary, and teaching children how to assess context clues. Word searches and similar language puzzles have been proven to help increase memory retention and concentration in people of all ages. 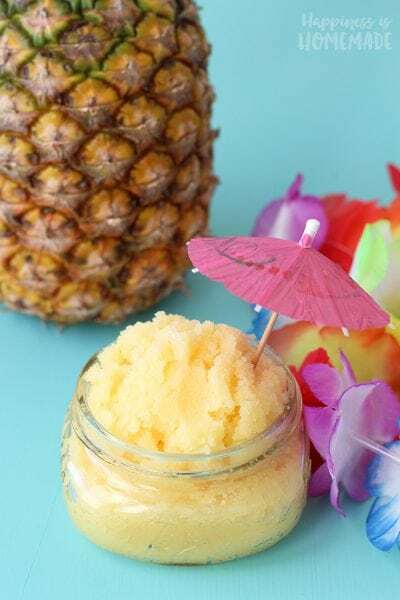 Oh, and they’re also a ton of fun, too! 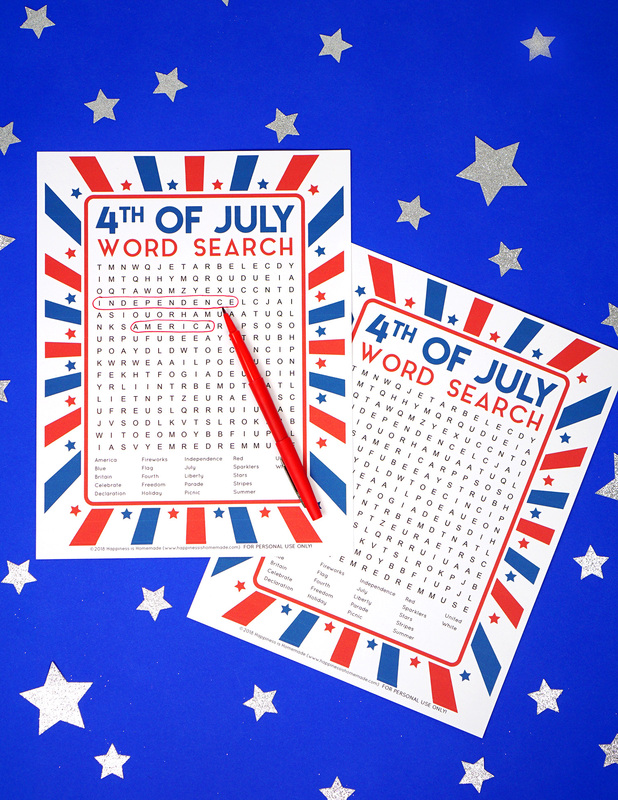 Make this 4th of July word search even more fun by racing the clock or your friends to see who can complete their word search the quickest! 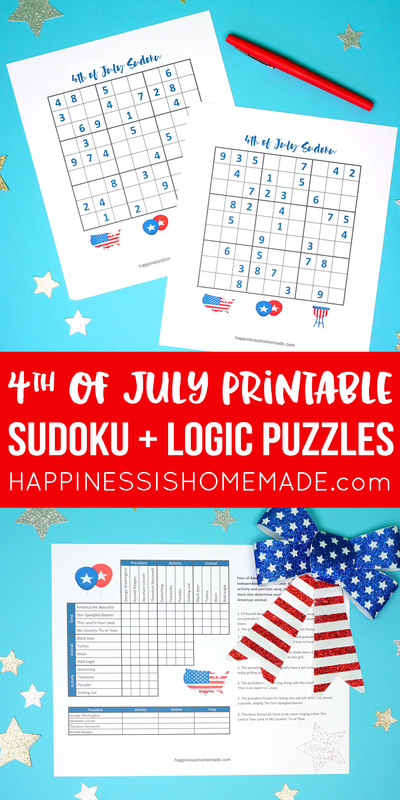 This 4th of July word search printable makes a perfect activity for summer school classrooms, summer camps, playgroup, Scout meetings, 4th of July parties, and more! 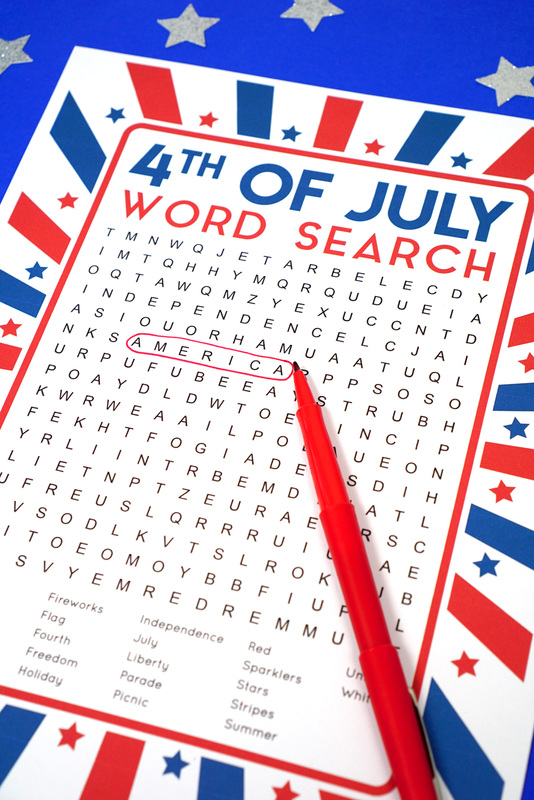 Pin this 4th of July Word Search for Later!